Ever thought about printing all those photos you have on Instagram? Now you can do it and put them all in book form for only $6.00 for 55 pages. Subscribe now and get your first book free. 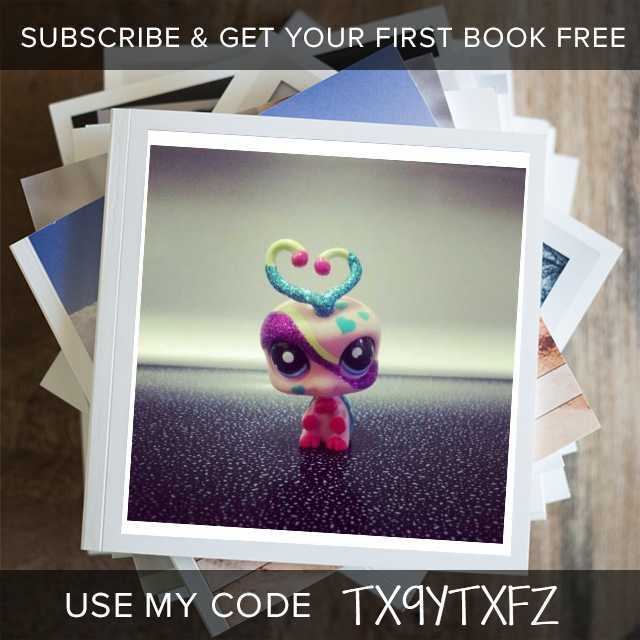 Be sure to use my code for this deal TX9YTXFZ - Order 1, 5, 10 books depending on how many photos you have and they will be only $6.00 A BOOK! Insane...My first book should be here soon. Can't wait to see it.